Delivery time is estimated at 2 – 5 working days. Packages are send by standard delivery service with track & trace. The package fits trough the mailbox so no need to stay home (with exception of the Serpent Bracelet). Delivery time is estimated at 6 – 10 working days. 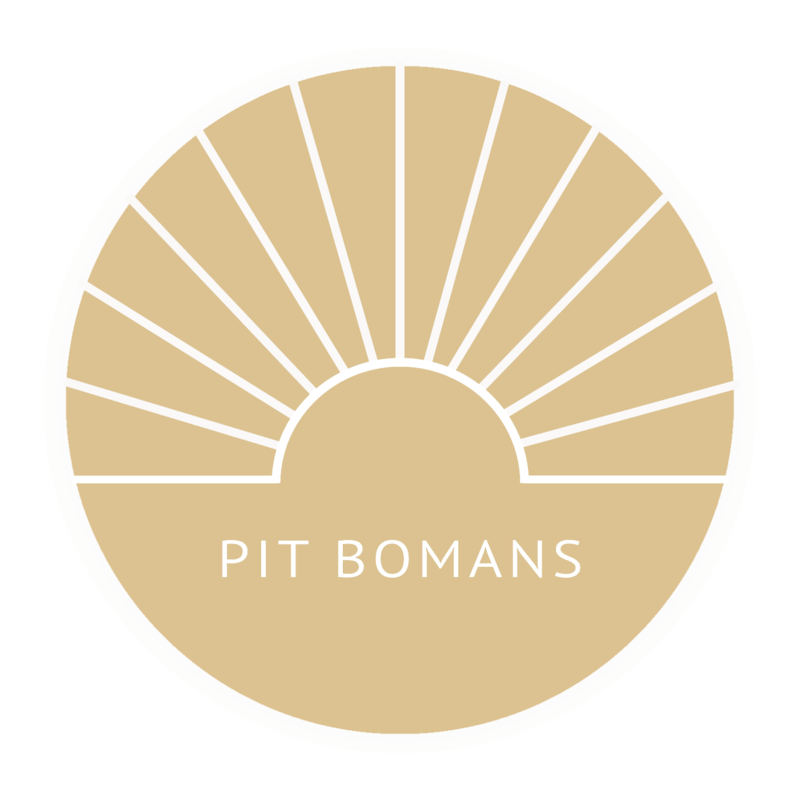 Pit Bomans is not accountable for any duty, import or customs charges that may occur in you packages shipment or responsible for lost or stolen items. If your item don’ts fit or simply is not your taste you have 7 days to return the product back to us. Returns are accepted for items of unworn/undamaged condition in their original gift wrap and packaging. Return sending costs are yours. Pit Bomans, Eerste Jan van der Heijdenstraat 102, 1072VA Amsterdam, The Netherlands.